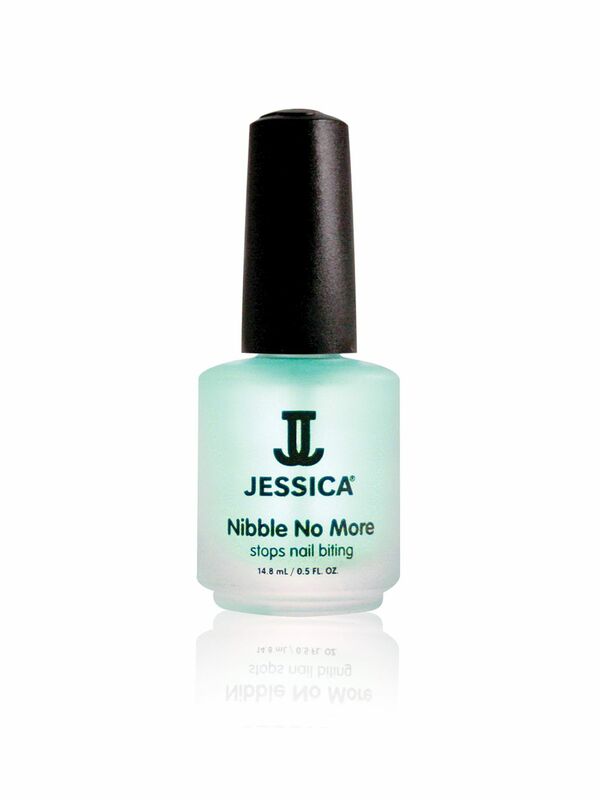 Contains natural jojoba, almond and rice oils to heal and rehydrate. 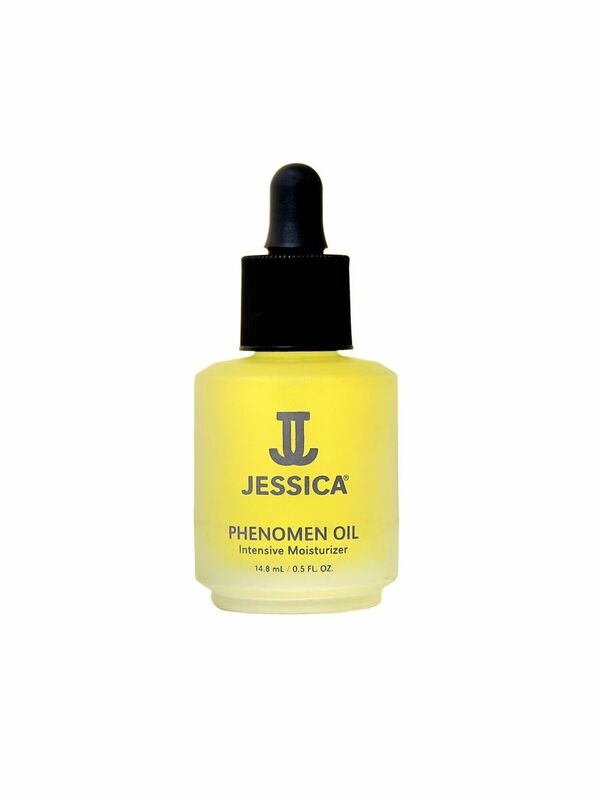 A multi-use wonder product, Phenomen Oil can be used on any areas that need extra hydration. Massage it into elbows, knees and even lips for instantly softer skin.